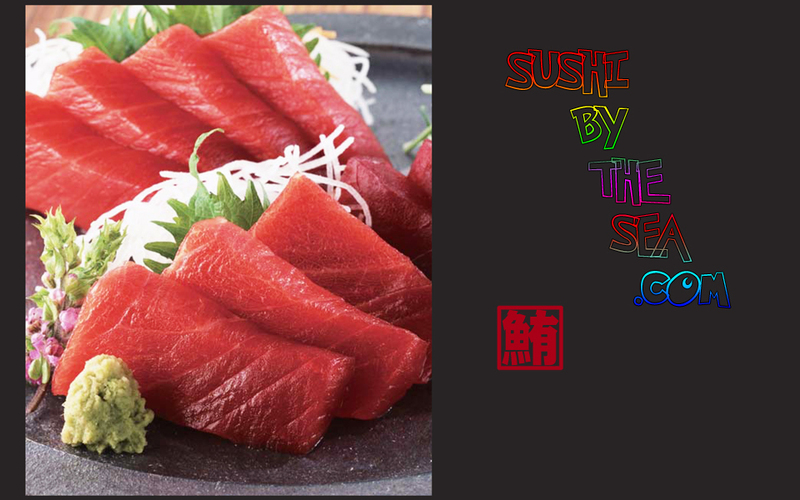 View More The Japanese name "sushi" is written with kanji (漢字) for ancient Chinese dishes which bear little resemblance to today's sushi. One of these might have been a salt pickled fish. The first use of "鮨" appeared in the face and hand, the oldest Chinese dictionary believed to be written around the 3rd century BC. It is explained as literally "Those made with fish (are called) 鮨, those made with meat (are called) 醢". "醢" is a fermented meat made from salt and minced pork and "鮨" is a fermented fish made from salt and minced fish. The Chinese character "鮨" is believed to have a much earlier origin, but this is the earliest recorded instance of that character being associated with food. "鮨" was not associated with rice. 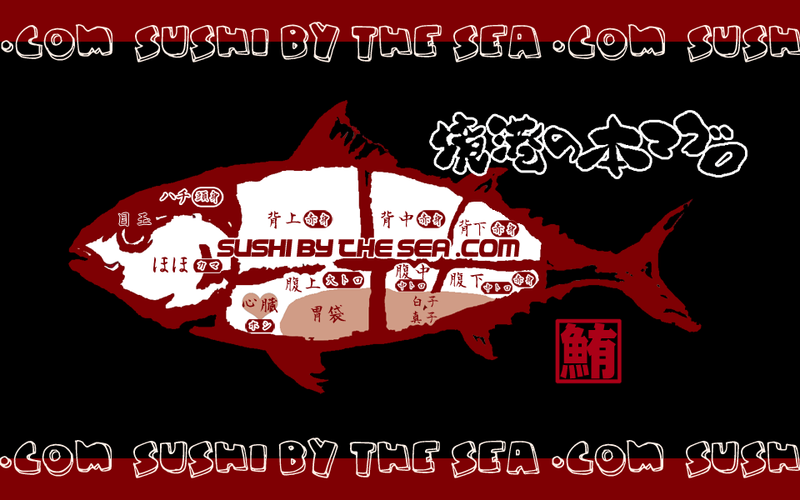 In 2nd century AD, another character used to write "sushi", "鮓", appeared in another Chinese dictionary of Han dynasty: "お寿司・鮨・寿し・酸し", which translates as "鮨 is a food where fish is pickled by rice and salt, and itself is eaten when cooked" ("cooked" here referring to preparing food by denaturing proteins with acid rather than heat, similar to the preparation of ceviche). This food is believed to be similar to Narezushi, i.e. that the fish was fermented for long times in conjunction with rice and was then eaten after removing the rice. A century later, the Japanese themselves did not distinguish between them had stopped using rice as a part of the fermentation process, and then stopped eating pickled fish altogether. 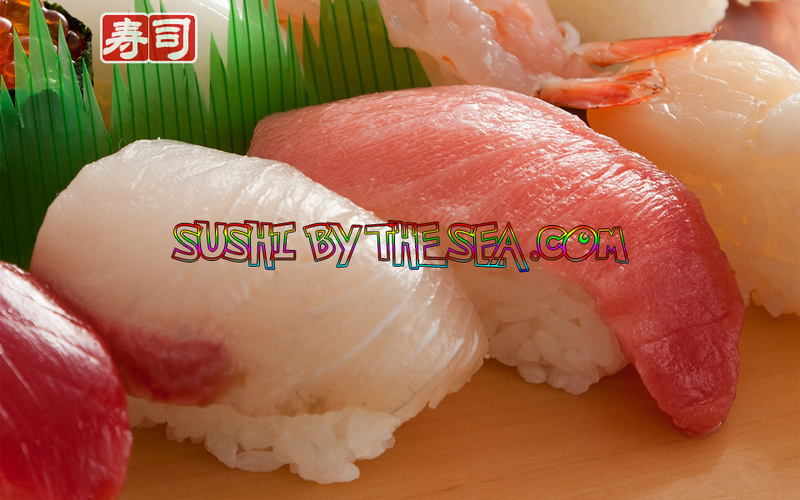 By the Ming dynasty, "鮨" and "鮓" had disappeared from Japanese cuisine.